Freightliner Trucks is the largest heavy-duty truck manufacturer in North America. It was founded in 1942 and bought by Mercedes-Benz in the 1980s. From its headquarters in Portland, Oregon the company has recently been producing some groundbreaking technologies including the DTNA “Super Truck” which improved freight efficiency, and the Inspiration which is the first licensed autonomous commercial truck. 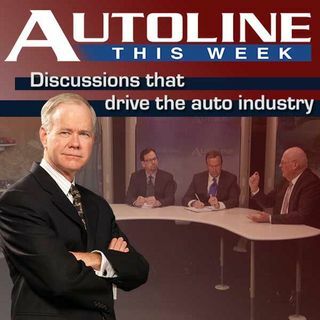 On this week’s Autoline, John McElroy is joined by its North America president and CEO ... See More Martin Daum along with Jeff Allen who leads the company’s Detroit Diesel operation. And joining John to help question the Freightliner executives is Neil Abt from Transport Topics.